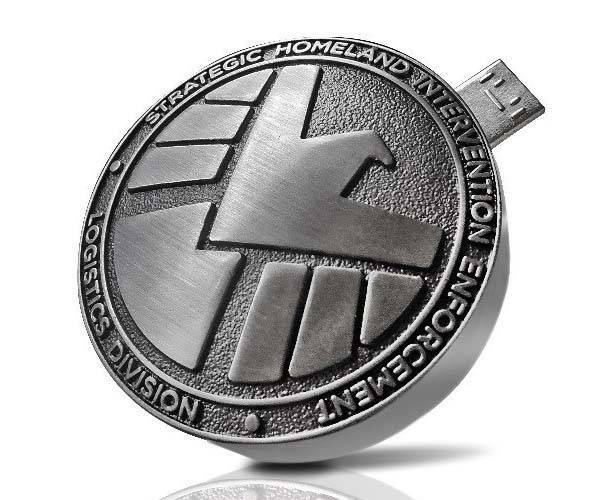 It’s time to tell your friends your real identify with the Agents of S.H.I.E.L.D.’s badge. 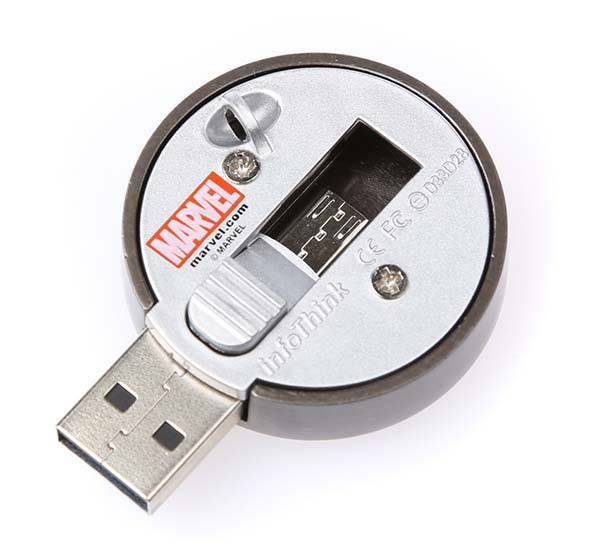 If someone asked of calling the Avengers, you would show them the awesome content in the USB flash drive with OTG. This is an officially licensed, pretty cool USB flash drive based on Marvel’s Agents of S.H.I.E.L.D. TV series. The USB drive measures 1.3 x 1.3 x 0.3 inches, weights 3 oz, and as we can see from the images, it’s shaped as a logo badge of Agents of S.H.I.E.L.D. and features highly detailed design. As an OTG-enabled usb drive, the badge features an integrated microUSB connector in order that you can connect it with your Android phone as an external storage device, and its USB 3.0 connector allows to transmit data to your computer in a high speed, apart from that, waterproof and shockproof design projects your data in it. The Agents of S.H.I.E.L.D. OTG USB drive comes in 8GB and 16GB and is priced at $33 and $39 USD respectively. If you like it, head to Fantasyusb Store for more details. Additionally, if you want more interesting options, you may like to check the Baymax USB flash drive and more via following tags.